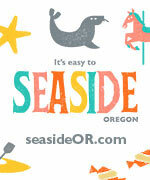 (Nehalem, Oregon) – You could say the mushroom biz on the Oregon coast, is, well....mushrooming. 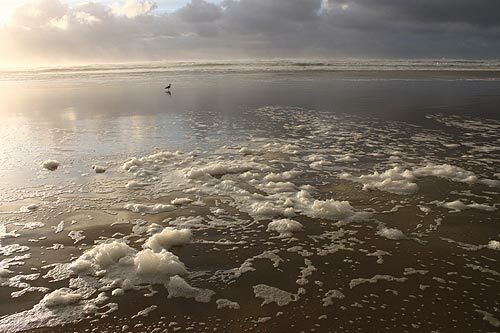 Events centering around the fungi are popping up all over, including the Manzanita/Nehalem Bay area. 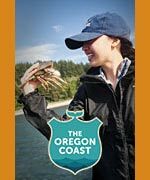 It is mushrooming season on the Oregon coast, especially its forests, and the town of Nehalem is presenting a great opportunity to get outside and into the wild to discover the wonders of the fungal kingdom. 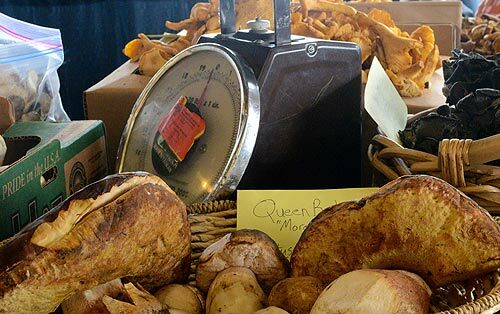 Think wild food: chanterelles, boletes and lobster mushrooms. However, do you even know what they look like or where to find them? Or which mushrooms should only be looked at and not eaten? 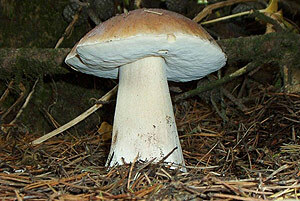 Or more importantly, why are mushrooms, and all fungi, important to our environment? You'll learn all this and more at the upcoming "Wild Mushrooms with Ida” presentation and field hike offered by the Lower Nehalem Community Trust on October 24 and 25. The two-part series, led by ecologist and fungi enthusiast Ida Gianopulos, will take place Friday evening, October 24 and Saturday morning, October 25. At the Friday evening educational presentation, which will be held at 7 p.m. - 8:30 p.m. at the Beehive, 35870 Highway 101 in downtown Nehalem, Ida will show slides and share her knowledge and excitement about fungi of all varieties and their role in local ecology, from ecological restoration to sustainable agriculture. This information will foster an even greater appreciation for these fascinating organisms as Ida demystifies the identification of edible mushrooms in the Nehalem watershed. Beginners, curiosity seekers and the fungi-literate are encouraged to attend this informative evening. 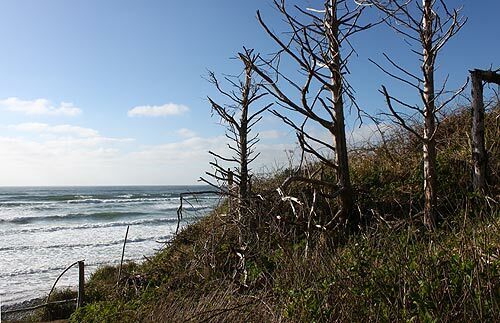 On Saturday morning Ida will lead a hike and field study at beautiful Oswald West State Park/Short Sands Beach, from 10:00 am - noon, identifying both edible and inedible mushrooms. Participants will be encouraged to use all their senses to develop skills for recognizing mushroom habitat and ecology. Ida Gianopulos has been fascinated with the ecology of the Pacific coast forests having grown up in a family of foragers and mushroom hunters. Her curiosity, as a child, about the mysterious work of fungi, led her to earn a Bachelor of Science degree in ecology at Humboldt State University in Arcata, California where her work centered not only on fungi, but also on insects. Ida first became involved in land conservation while working as stewardship assistant for Lower Nehalem Community Trust. 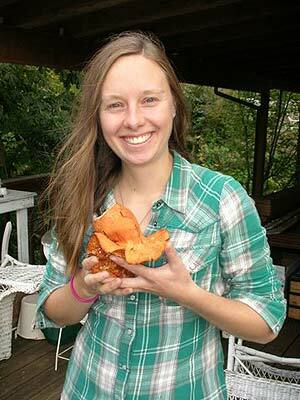 She now works as conservation assistant for the Whidbey Camano Land Trust in northern Puget Sound. Tuition for the two-day workshop is $30 for the general public, $20 for LNCT members. Pre-registration is required and space is limited. Admission to Friday's evening education presentation, only, is $10 for general admission, and $5 for LNCT members. Coffee and tea are available for purchase and sweets will be offered. 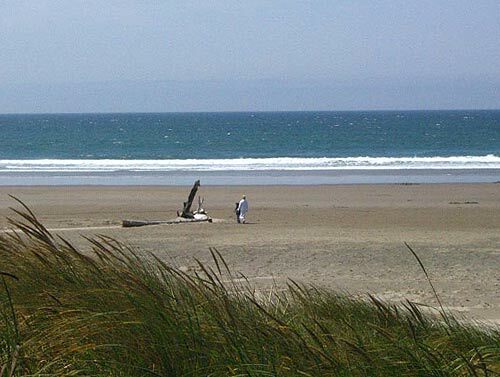 Annual individual membership in the Lower Nehalem Community Trust starts at just $15 per year, or $30 for a family membership, and includes benefits such as reduced or free admission to events, workshops and program activities and more. 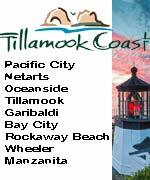 To enroll in the workshop, or for more information about the workshop, membership or Trust activities call (503) 368-3203, email lnct@nehalemtel.net or visit www.nehalemtrust.org. 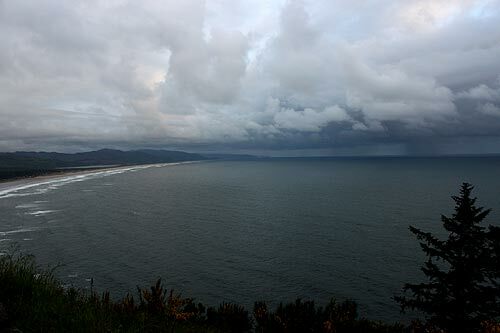 More about the Nehalem Bay area below, and at the Nehalem Bay/Manzanita Virtual Tour, Map.